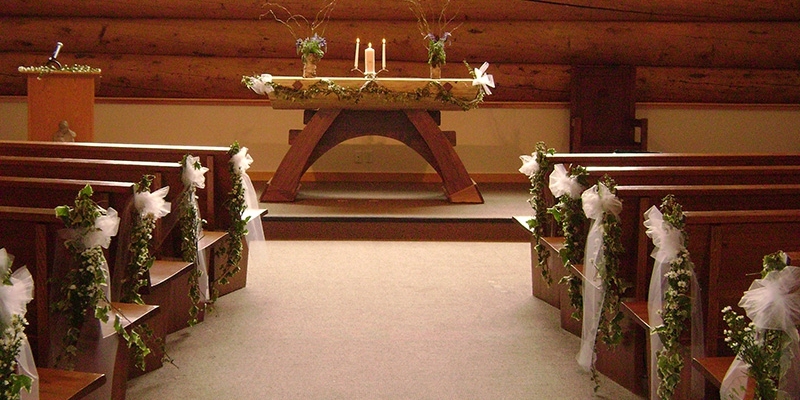 Our beautiful Chapel is available to all denominations for services and weddings. 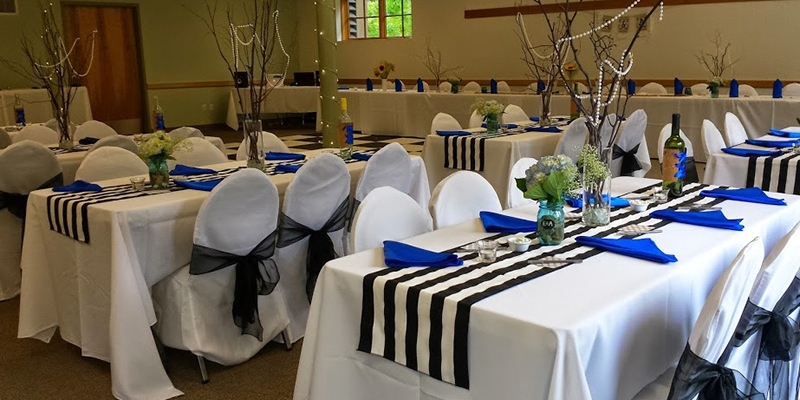 The Meadows Community Center is available for wedding receptions and rehearsal dinners, meetings and classes of nonprofit groups. Welcome to the Chapel of Our Lady of the Snows and The Meadows Community Center’s web site. We opened the doors of our new building on Christmas Eve 2005. We welcome you to book our chapel for spiritual and religious services and our community center for wedding receptions and rehearsal dinners, as well as for meetings and classes for nonprofit groups. 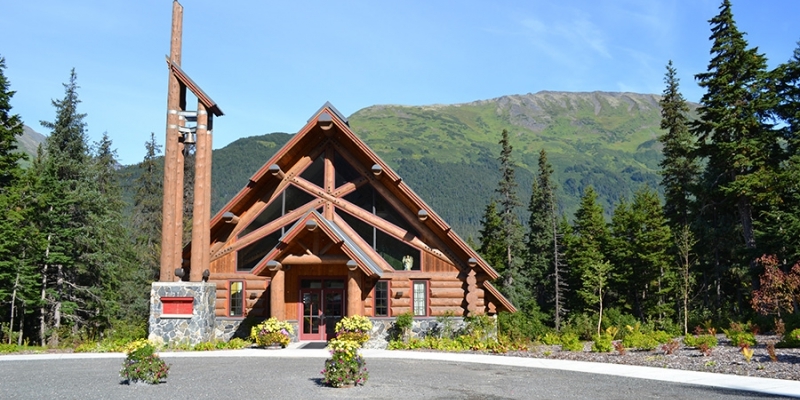 Our Mission is to serve the spiritual and communal needs of the Girdwood community and those who visit. You are welcome to join us for Catholic Mass on Sundays at 6:00 PM. Please check our calendar for the current schedule of Adoration of the Blessed Sacrament. For Directions and our Physical Address, click here.